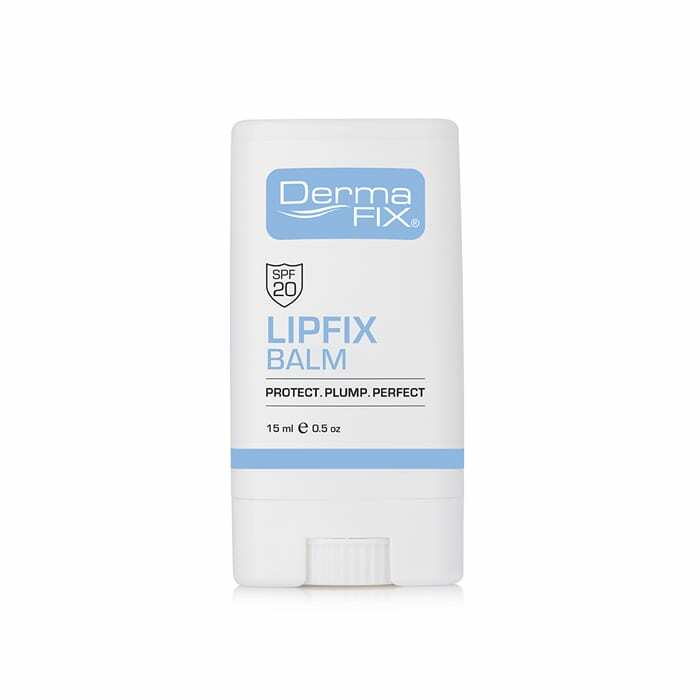 DermaFix LipFix is formulated with an active blend of Lip Perfecting and Plumping Technology. 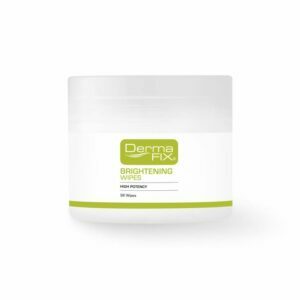 This formulation offers gradual lip plumping benefits whilst providing necessary skin hydration and protection. Apply on and around the lip area as often as required. 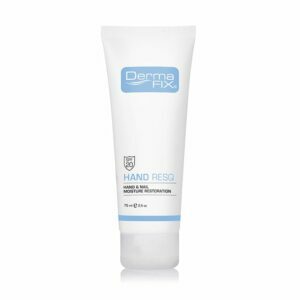 Use as a part of your skincare routine before applying make-up.